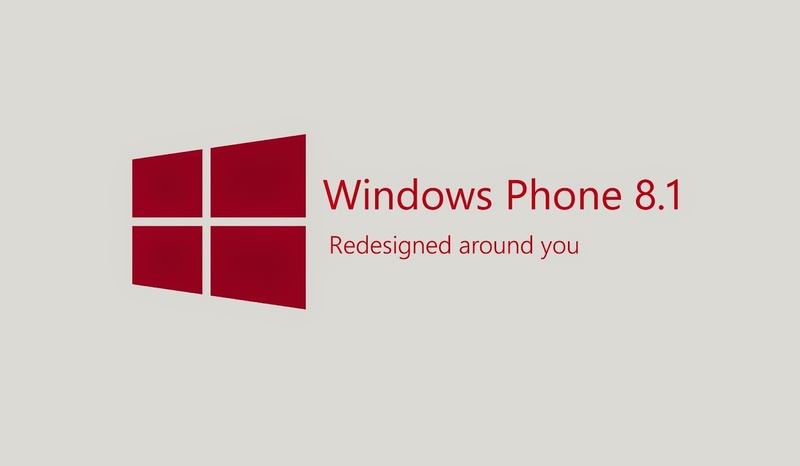 Microsoft updates Windows Phone 8.1 Preview with bug fixes and battery life improvements today on 15 May 2014. 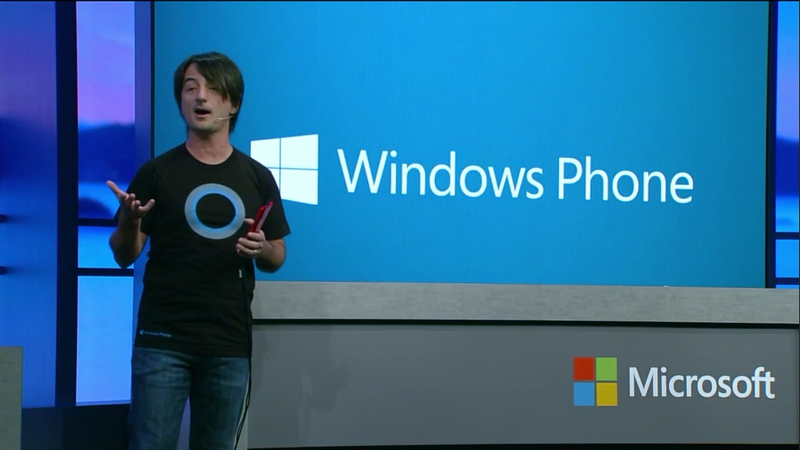 Joe Belfiore, the corporate vice president and manager for Windows Phone, was willing to share a bit more on his tweets about slight bug fixes as well as battery life improvements! 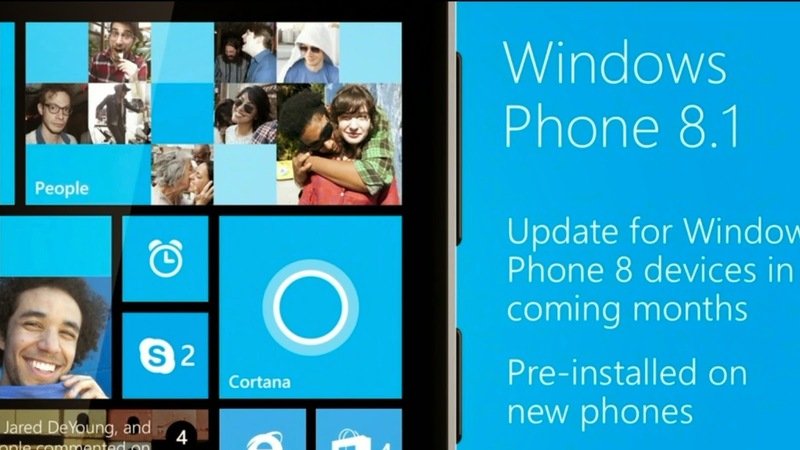 "Running #WP8.1 Developer Preview? GO CHECK FOR UPDATES! we have news bits with plenty of bug fixes including some battery improvements!"